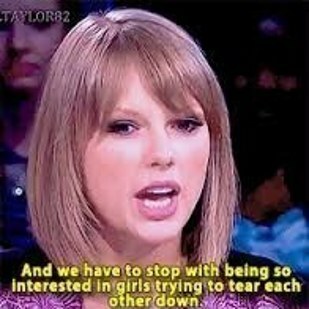 Taylor Swift is a massive feminist. She says so herself. She's also really big on her girl squad and supports her women friends. Eeeek. We're not sure what to think! Was Taylor busy? Did she just not want to be out in public? Who knows!